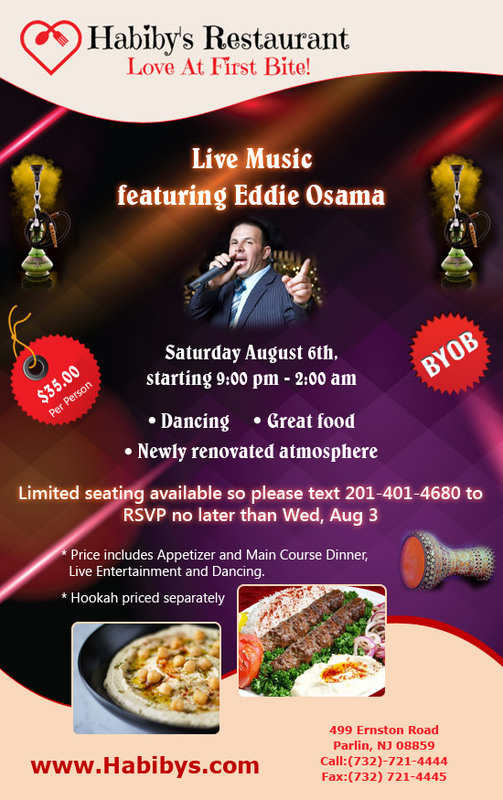 Home > Publication Summary > Come and Enjoy Live Music Entertainment Featuring Eddie Osama..!! Come and Enjoy Live Music Entertainment Featuring Eddie Osama..! !